"Tomi Ungerer, the famous Alsatian illustrator, now has a museum entirely dedicated to his work in the centre of Strasbourg, opposite the National Theatre. Villa Greiner, home to the collection, houses 8000 original drawings, sketches, sculptures and posters offered by the artist himself to his hometown. Ungerer Museum presents a selection of the artist's works on a thematic trail taking you through around 300 original works. 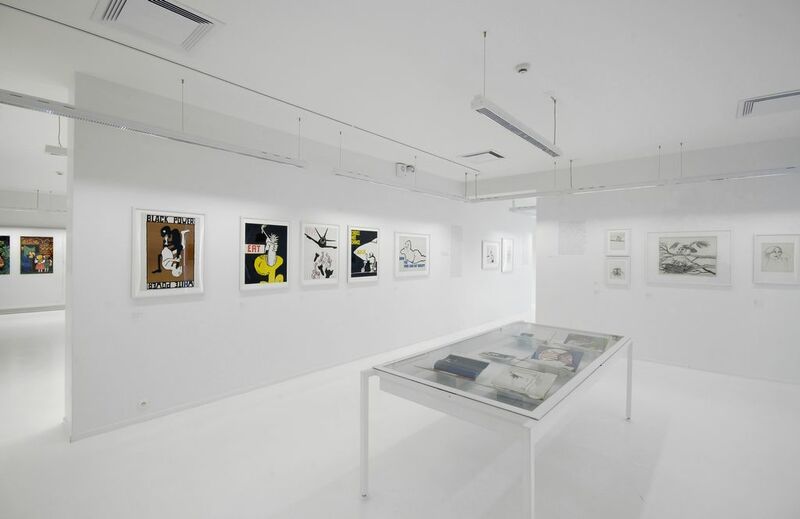 The exhibitions change on a regular basis to present the full range of the collection. 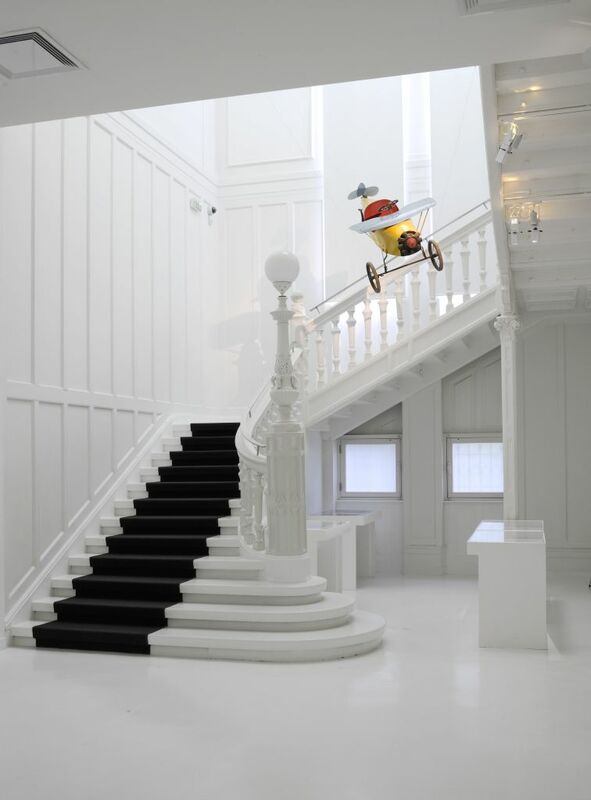 This centre is unique in Europe as very few places are dedicated to the art of illustration. "